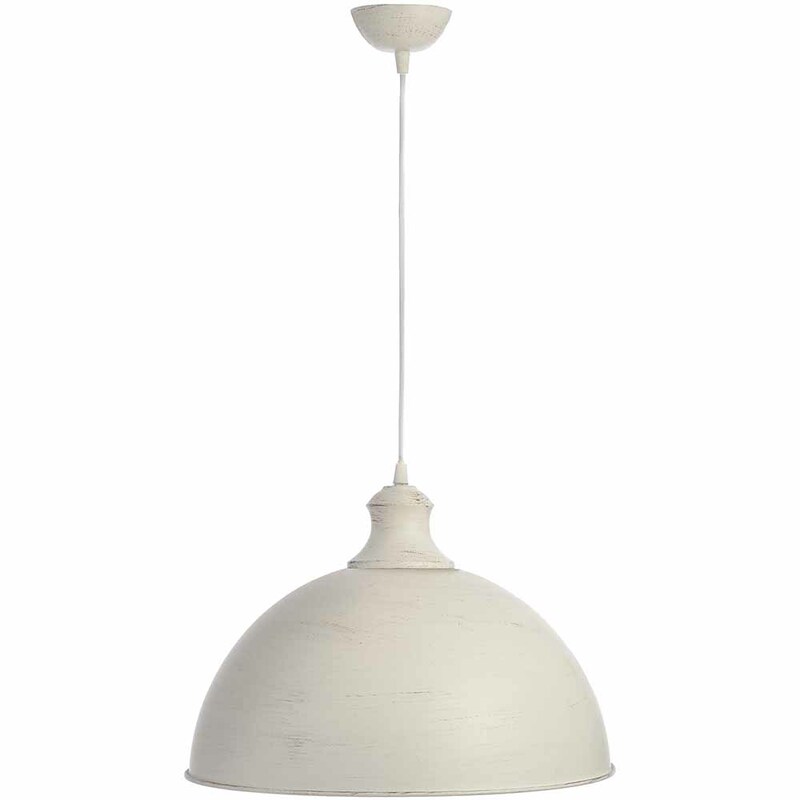 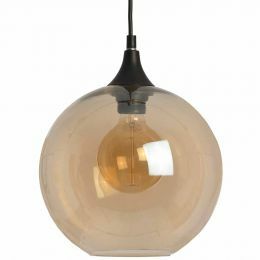 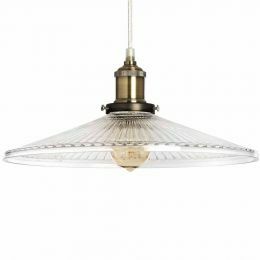 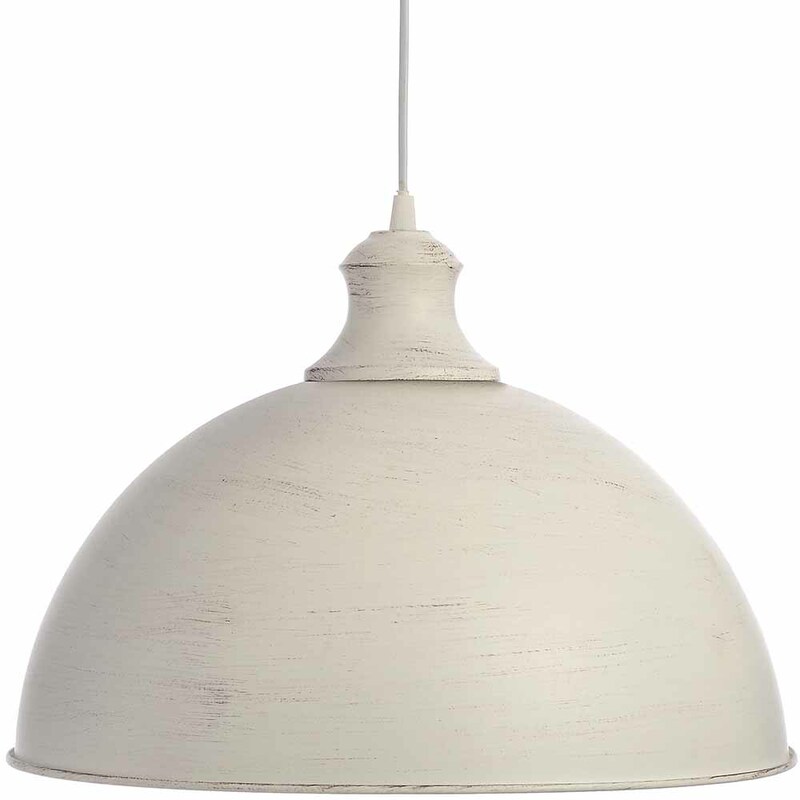 Large cream pendant lamp - All you need for your home and garden. This lovely pendant lamp is suitable for many interiors. 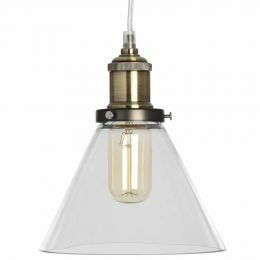 Timless form make your space stylish for many years.